Pets can be fun and therapeutic – we have an adorable new puppy in our home – but they can also be a source of injury. Pediatric News, the leading independent newspaper for pediatricians, urges aggressive treatment as the key to preventing infection in dog and cat bites. Each year about 2 million animal bites are reported in the United States, most of them in children. Bites from cats are among the most likely to become infected. Prompt, thorough cleaning of the wound is the key to preventing infection. Wash the bite for 10 minutes with soapy water under pressure (I like to use a powerful squirt gun). Then, douse the wound with a gentle antiseptic such as Betadine. Contact your health care provider if the bite breaks the skin; infections can spread quickly, especially with cat bites on the hand. 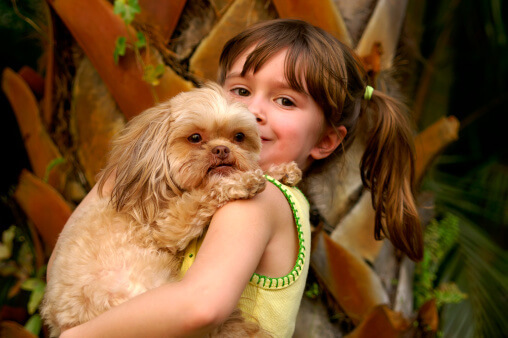 There is a wonderful children’s video on animal injury prevention called “Dogs, Cats, and Kids.” The video teaches practical tools for animal safety such as how to read an animal’s body language, how to identify high risk situations, and how to show affection to pets. Click here to order the video through amazon.com.